Originally published on July 8, 2012. 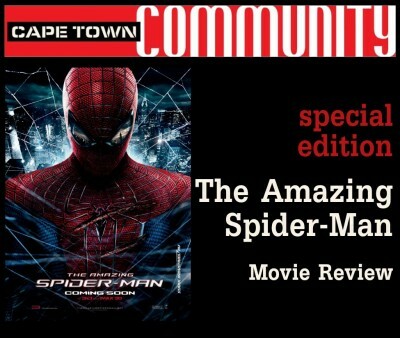 Jerry is back for this special edition episode featuring our review of “The Amazing Spider-Man”. Did we love it? Did we think it was mediocre? Did we think it was awful? We’re not telling here gang! For that you’ll have to listen to the show, which we think is pretty… amazing!